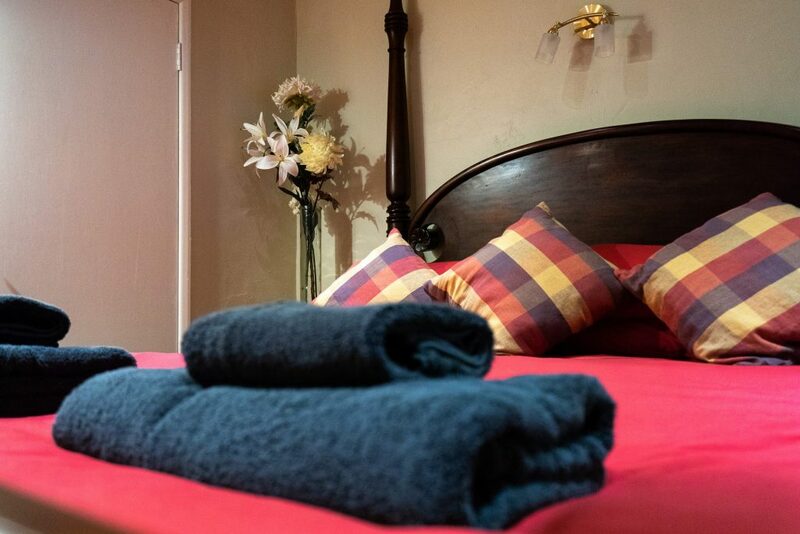 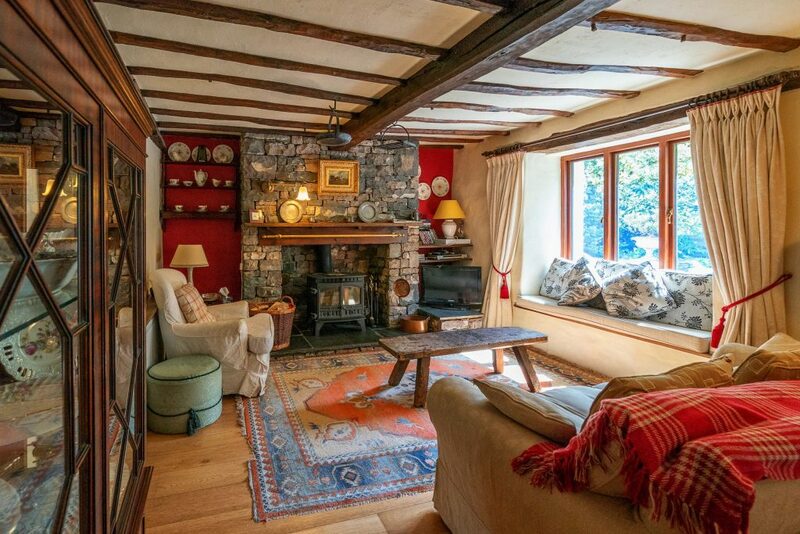 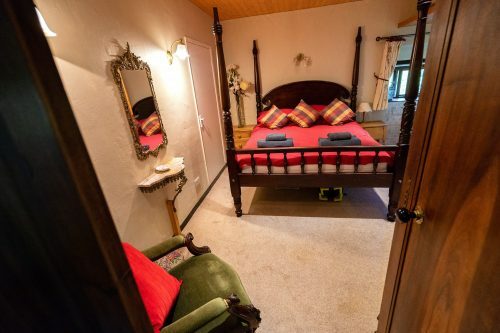 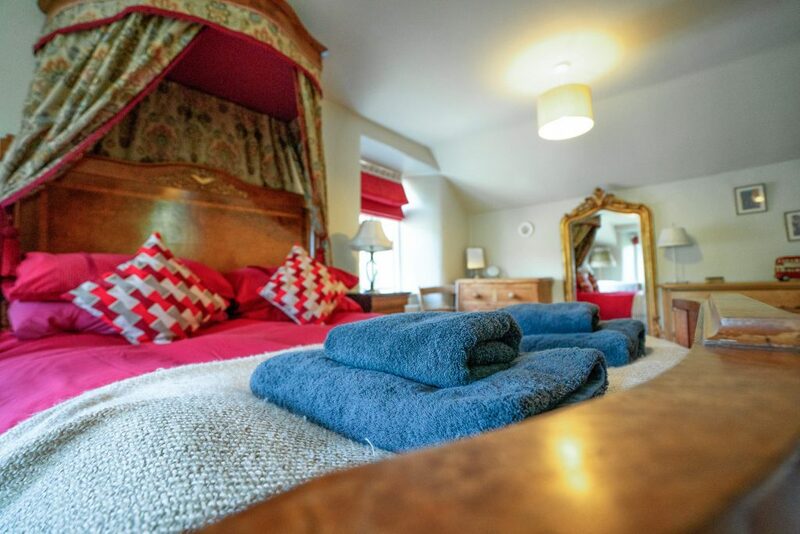 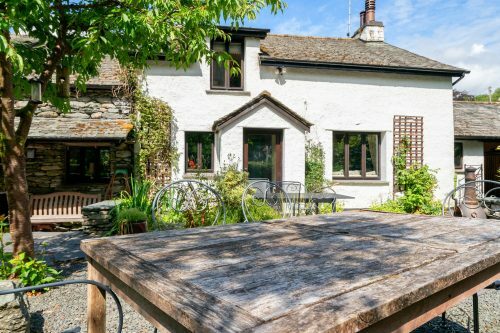 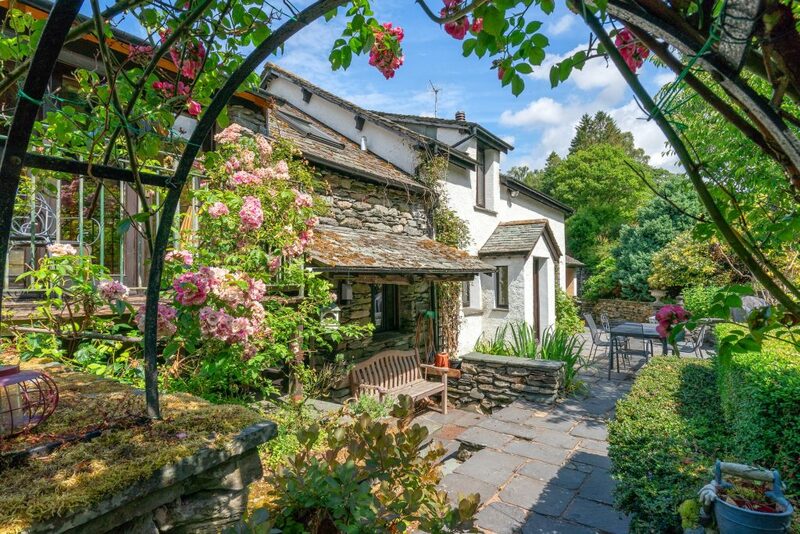 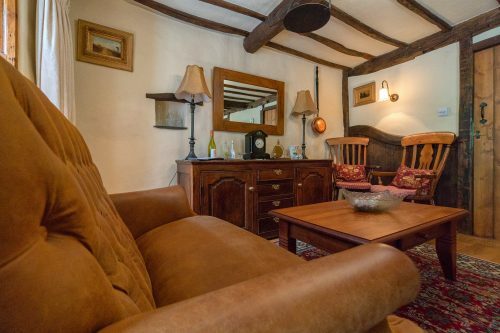 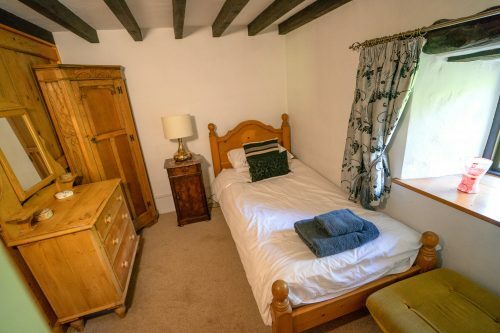 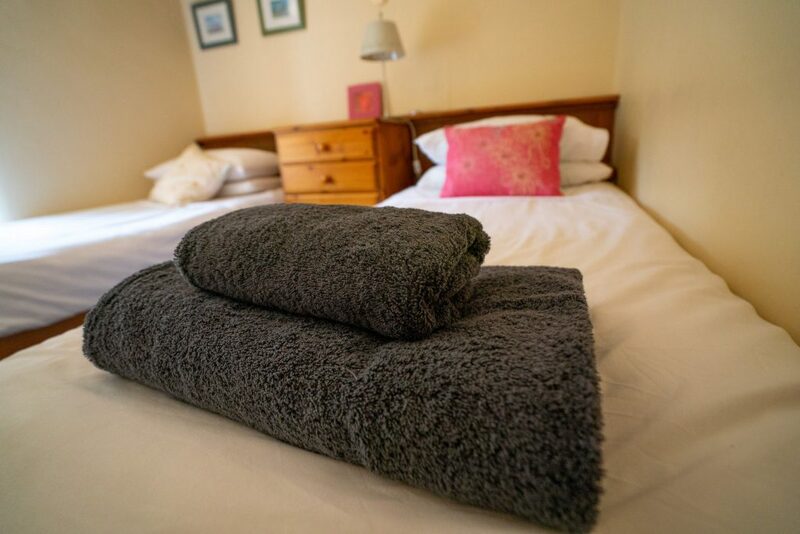 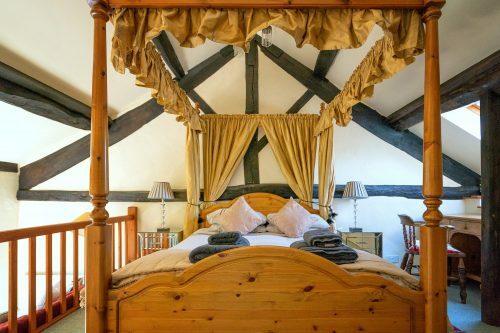 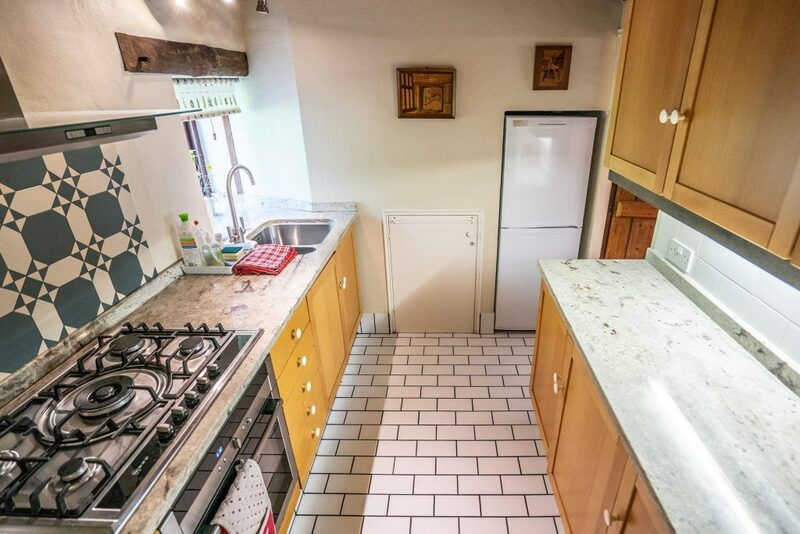 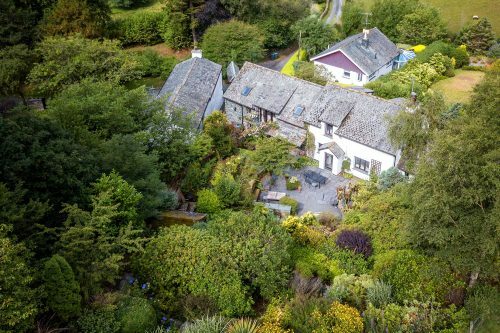 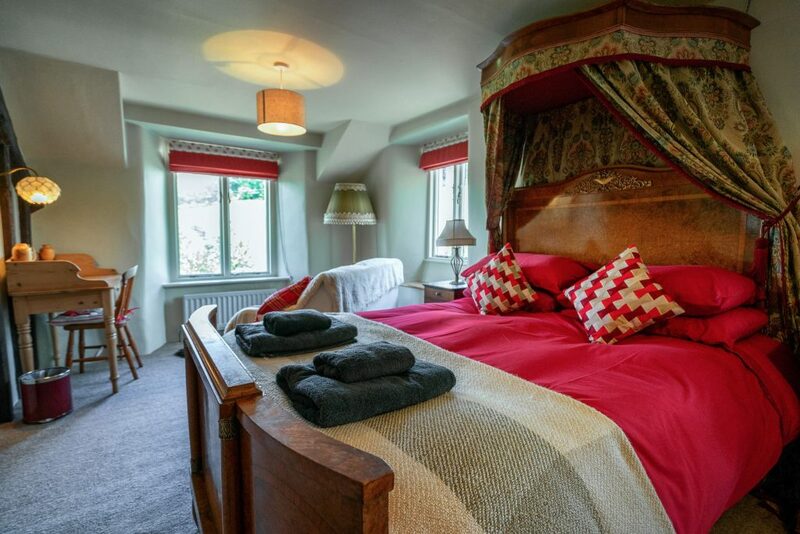 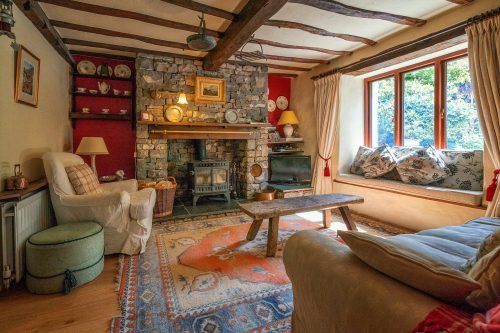 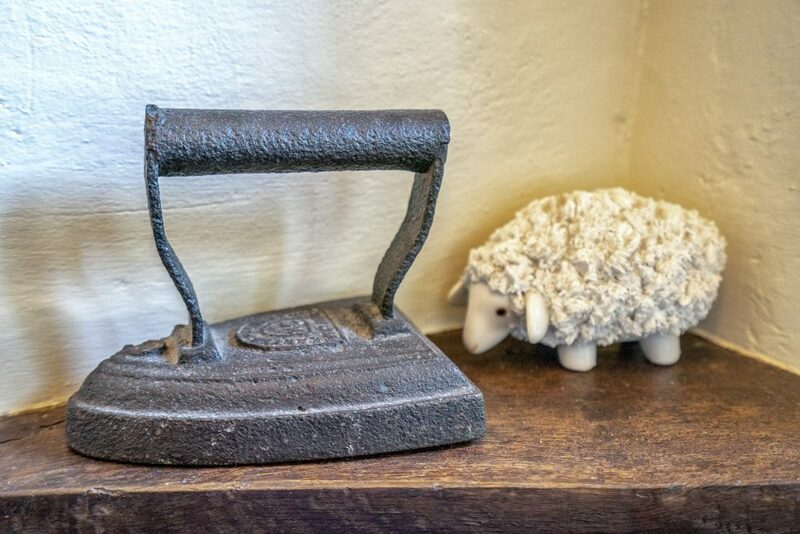 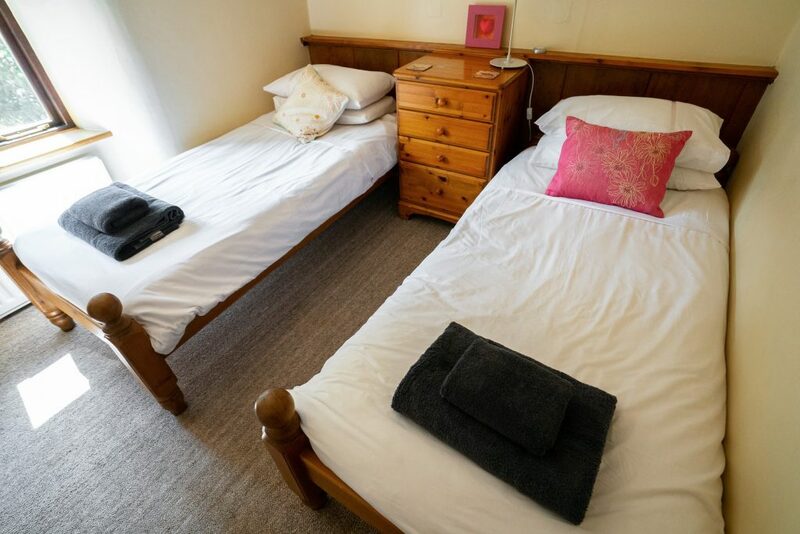 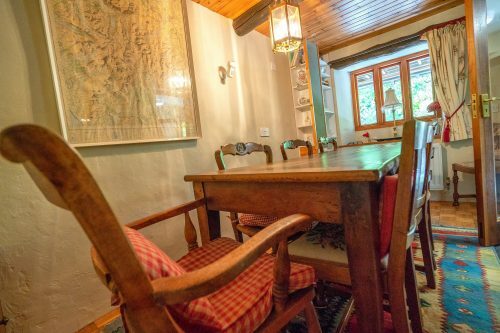 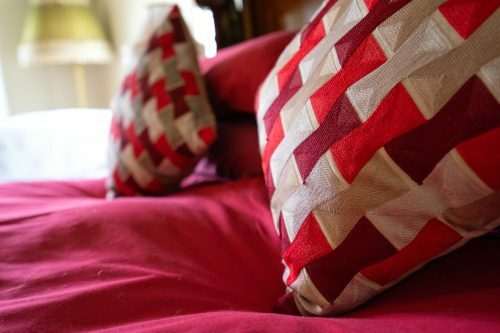 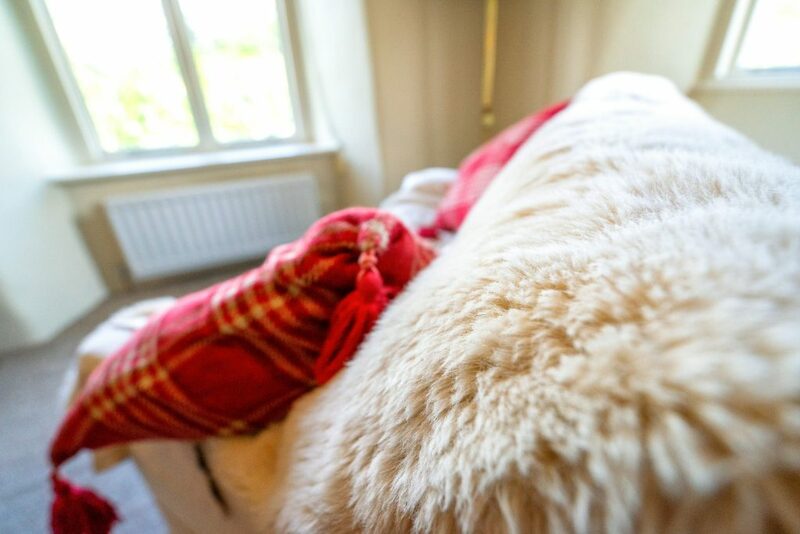 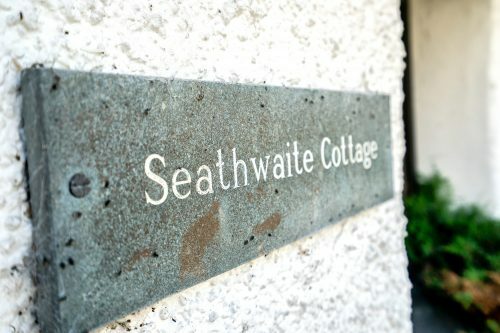 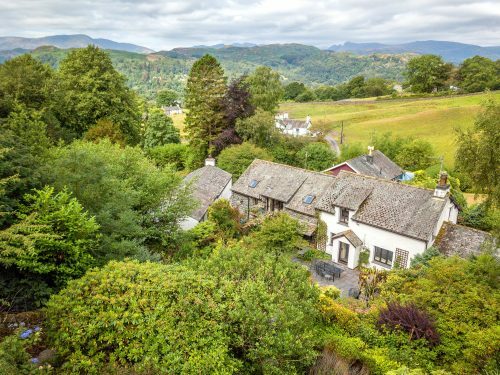 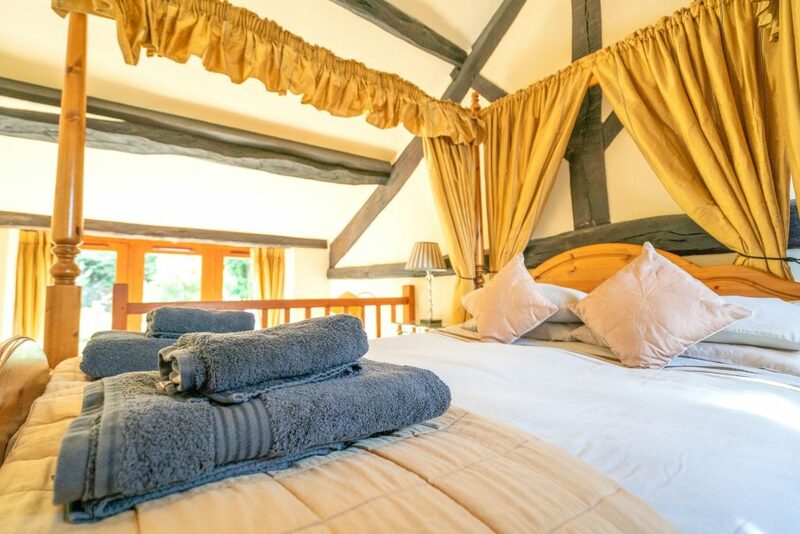 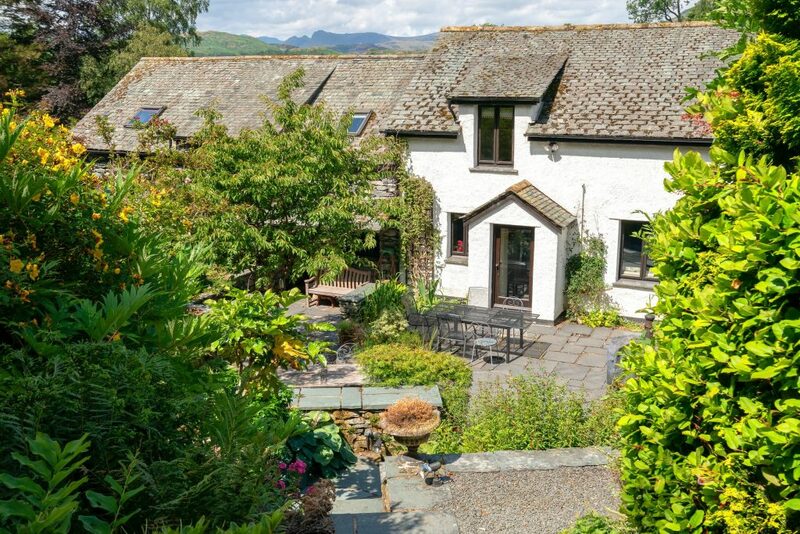 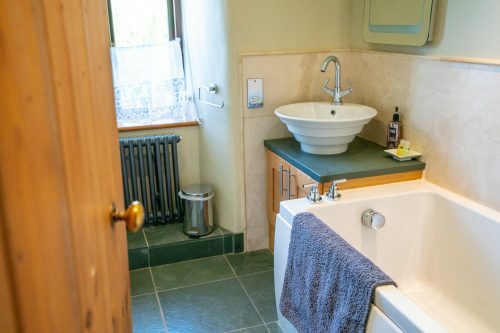 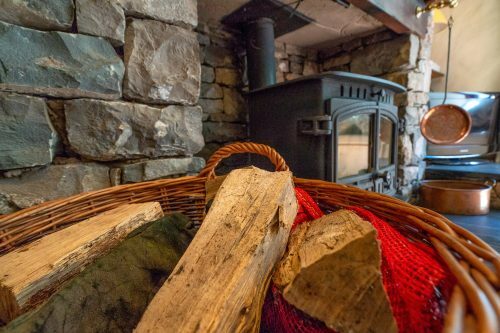 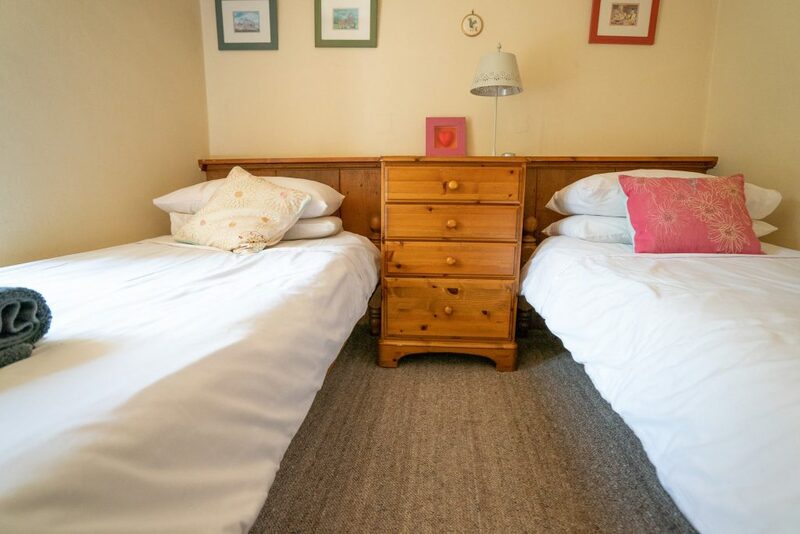 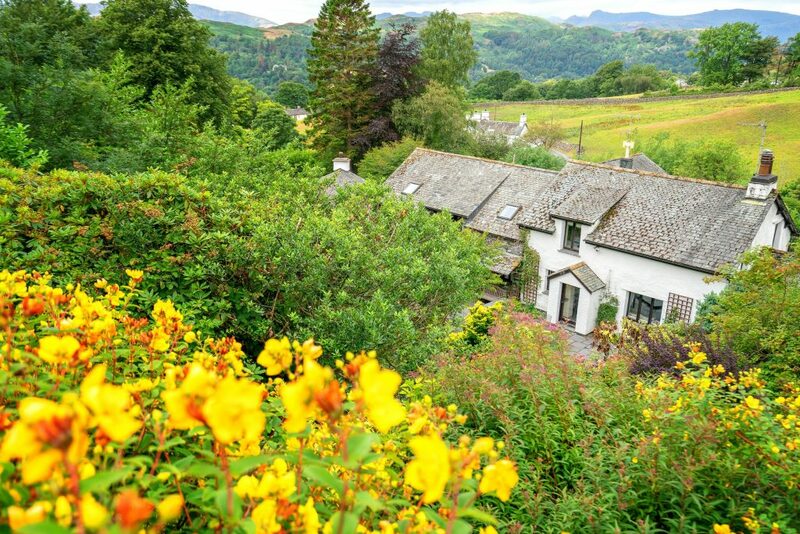 Seathwaite is an impressively large traditional detached cottage sleeping 9 in Ambleside. 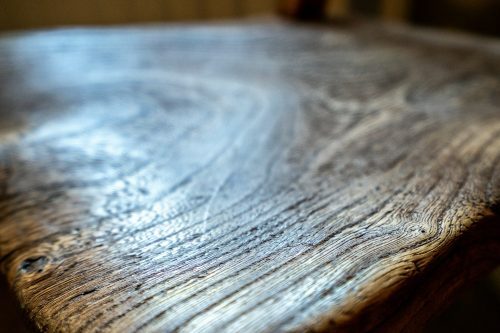 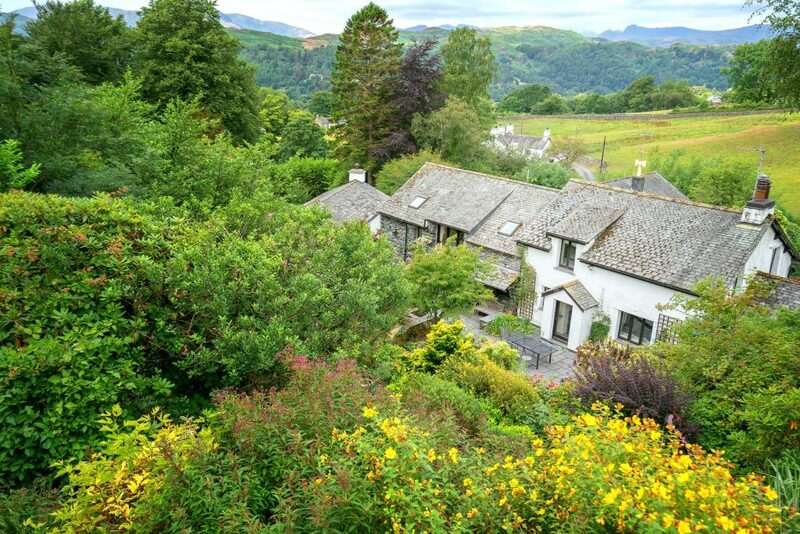 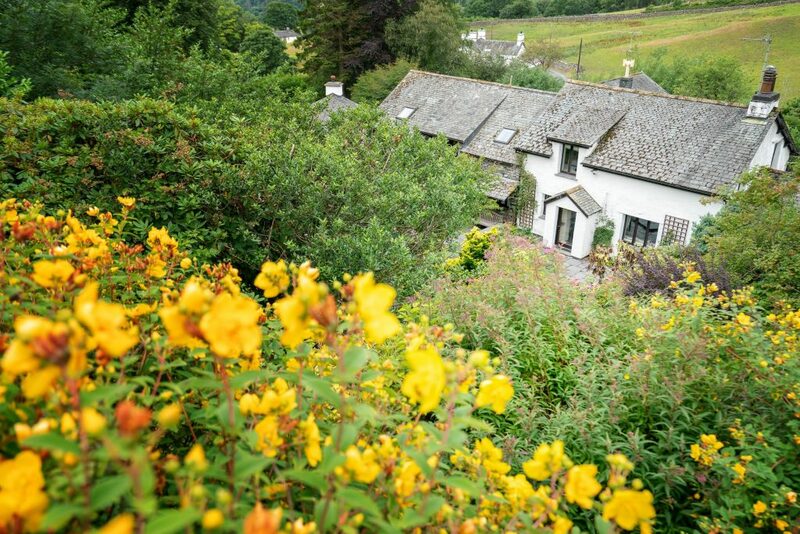 Situated in an elevated position above Ambleside, the village itself is just a 10 minute walk down the hill. The mature tiered gardens are perfect for family get-togethers and BBQs, with a secluded patio at the top of the garden giving envious views over the Langdales. 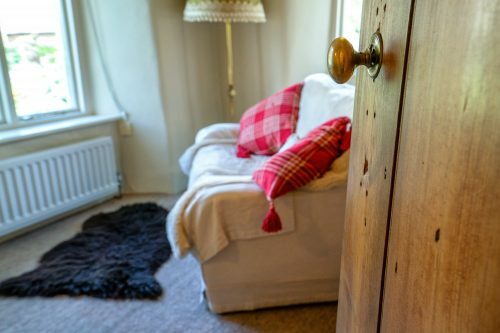 Studio: An extra living area accessed by sturdy wooden stairs (steep) housing a large couch, music system, small kitchenette. 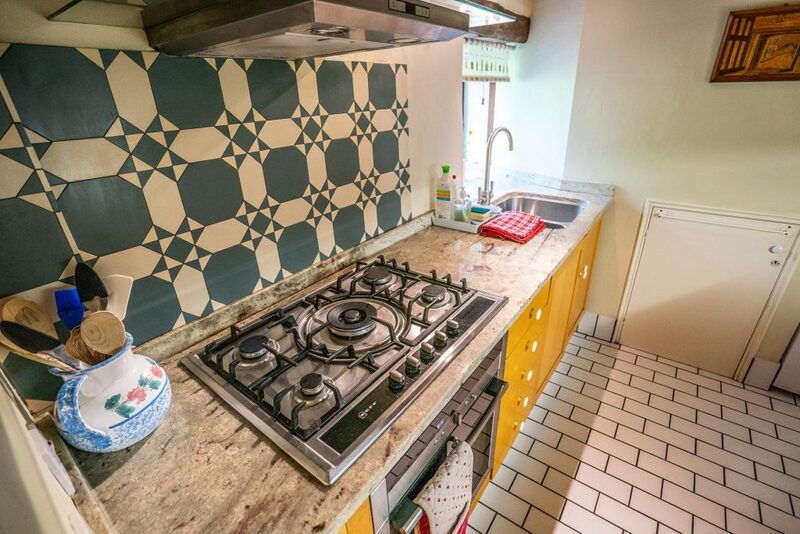 This cannot be used as extra sleeping space.